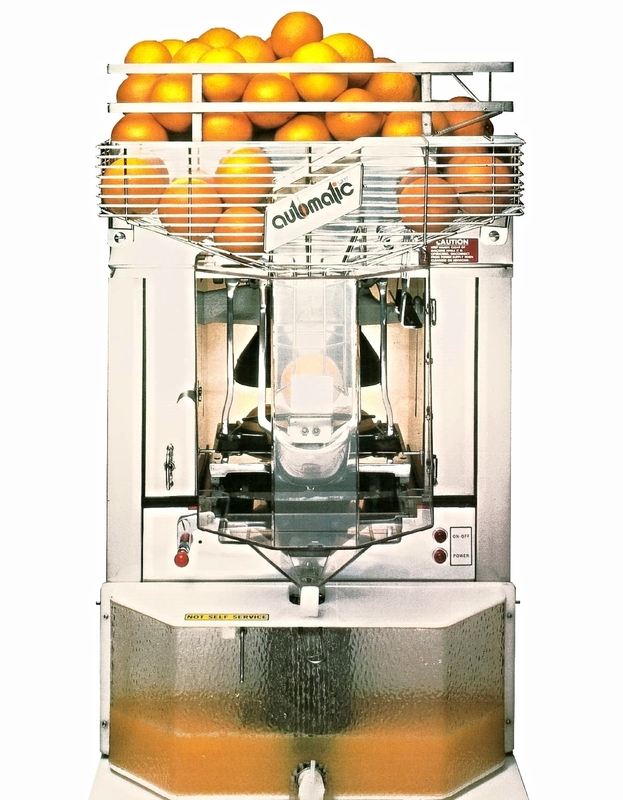 Automatic Juicer ® is the original commercial juicer company. 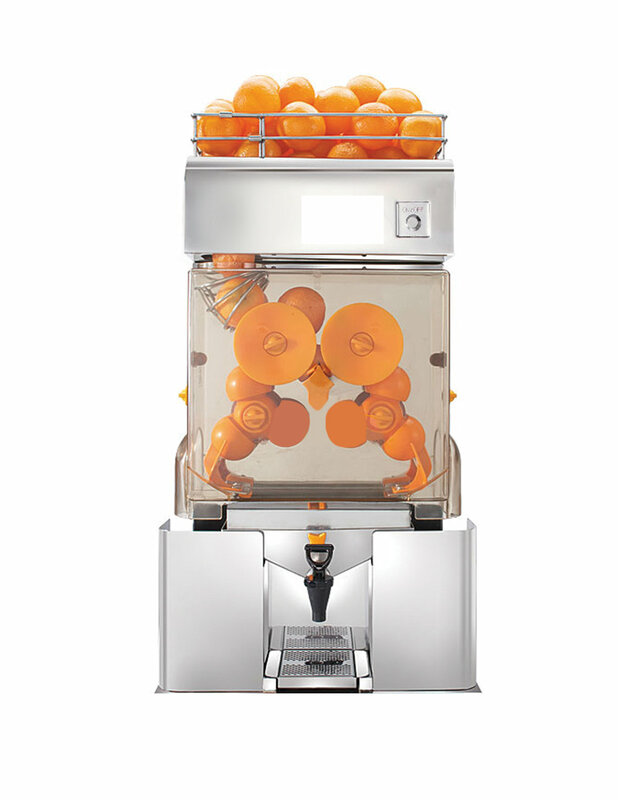 With over 71 years of experience in manufacturing and designing the highest quality, most durable juicers, Automatic Juicer ® has won multiple blind taste tests and awards for the best tasting juice and most well designed juice extractors on the market. We pride ourselves on our stainless steel design and standard of American handcrafted excellence, that make our commercial juicers the premiere company when it comes to juicing. Not to mention, many customers that have an Automatic Juicer ® at their establishments, made their purchase 20-30 years ago! And the juicers still run as well as the day they bought them. Adding a juicing program is an important addition to your business, and lets your customers know that you care about offering the freshest quality product to them. 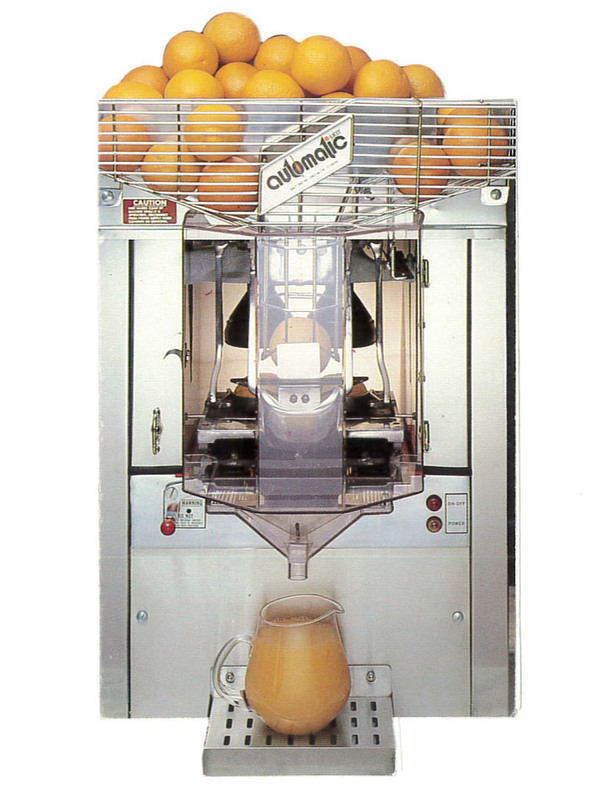 A great display of freshly squeezed juice, coupled with a durable, visually striking juicer that squeezes on premise, is the best way to gain the attention, trust and repeat business from your local clientele. It also helps to have great tasting juice. We noticed that we were getting many calls for parts and service from people who had purchased poorly made rotary machines, so we decided it was time to come out with our own. The Cruz Juicer is a less expensive alternative to our stainless steel Automatic Juicer ®, but is by far the most durable rotary juicer on the market. It is fast, easy to clean, and most importantly, can sustain the demand of peak juicing hours with ease. Please feel free to call us at (718) 309 0021 for any questions you may have. We love talking juice, so whether you're looking for parts or service, information, or are interested in a commercial juicer for your business, we'd be happy to help meet your juicing needs.